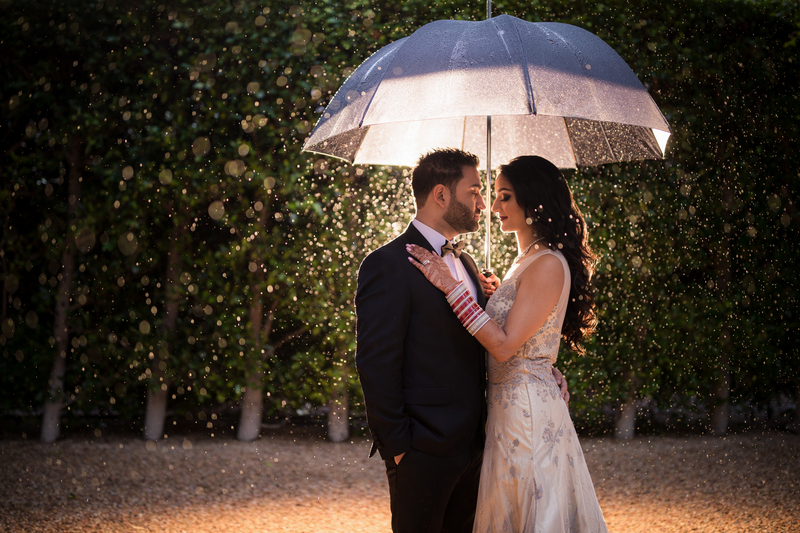 Lin and Jirsa is the premier Wedding Photography and Videography Studio in Los Angeles and Orange County. Our style of wedding photography is deeply rooted in wedding photojournalism, influenced by fine-art and fashion photography. 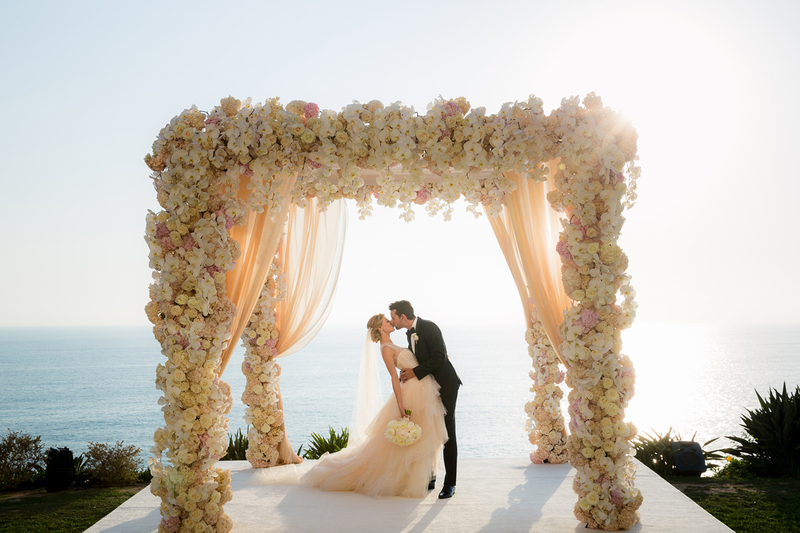 The result is creative, clean and crisp wedding artistry that’s romantic, fun, and emotional. We pride ourselves on not just being photographers, but rather artists creating unique and expressive imagery. Click the images below to view some of our favorite photography from Los Angeles and Orange County. Our goal is to create impactful photographs that blend emotion, creativity, and artistry for a truly differentiated end product and experience. 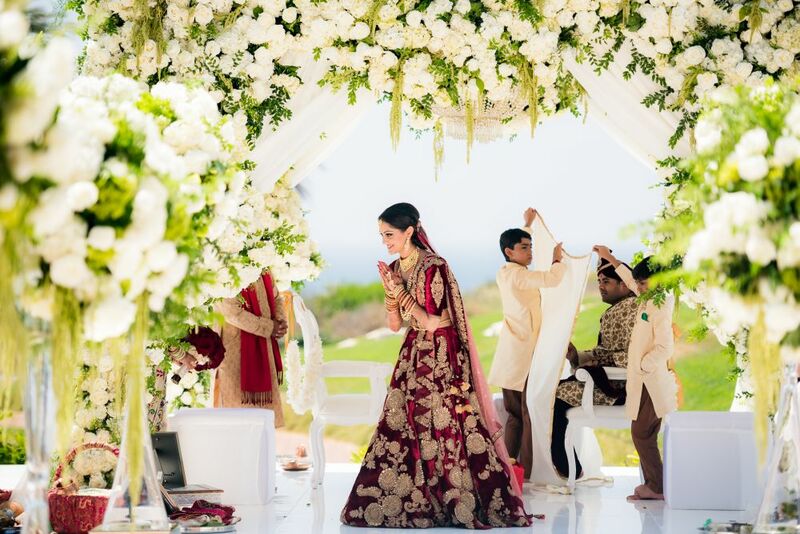 There are so many beautiful moments prior to a wedding, from the anticipation during preparation for the bride and her closest friends, to all of the crazy antics of the groom and his groomsmen. Our style of photography involves creating crisp, clean and vibrant imagery, preserving the color and detail our scenes using a combination of lighting techniques and post production styles. 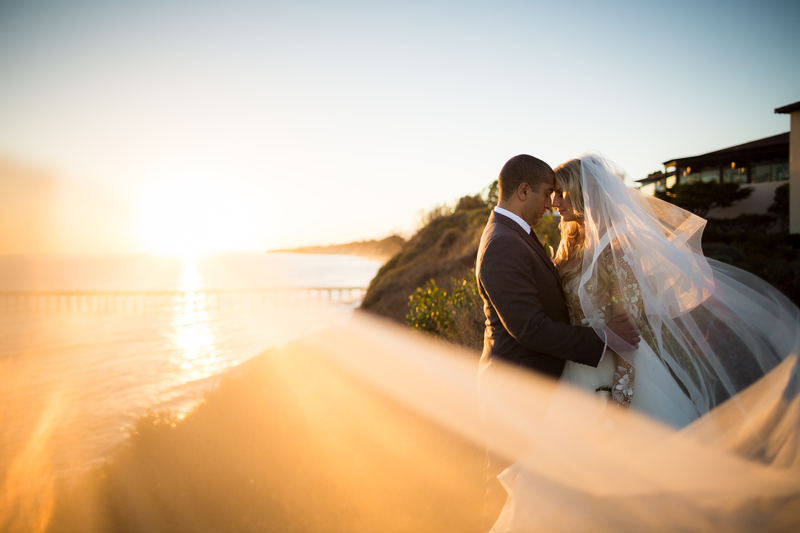 With digital wedding photos, your memories are preserved forever. Creating images that are timeless and classic is another aspect of our style. We love to sneak our couples out during the reception for a few night shots. Whether the background is a starry night or a moody architectural element, these romantic photos bring a sense of closure to the entire day. 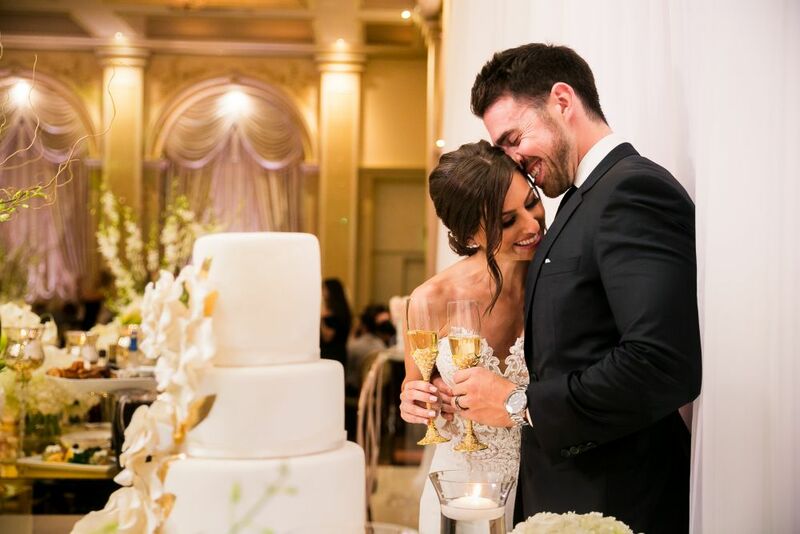 During weddings, we’re always looking for laughs, hugs, and crazy moments. 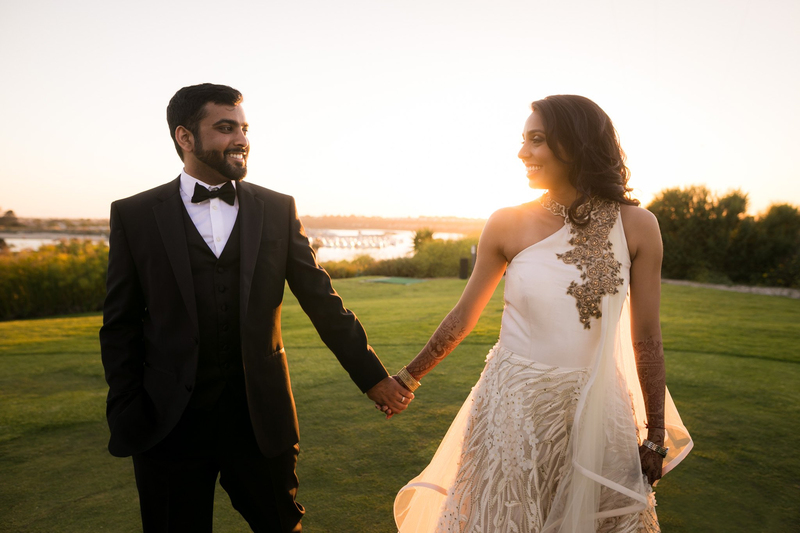 Here are some of our favorite reception moments from weddings. We know how much planning and preparation goes into each wedding and we’re here to make sure we capture all of the details. 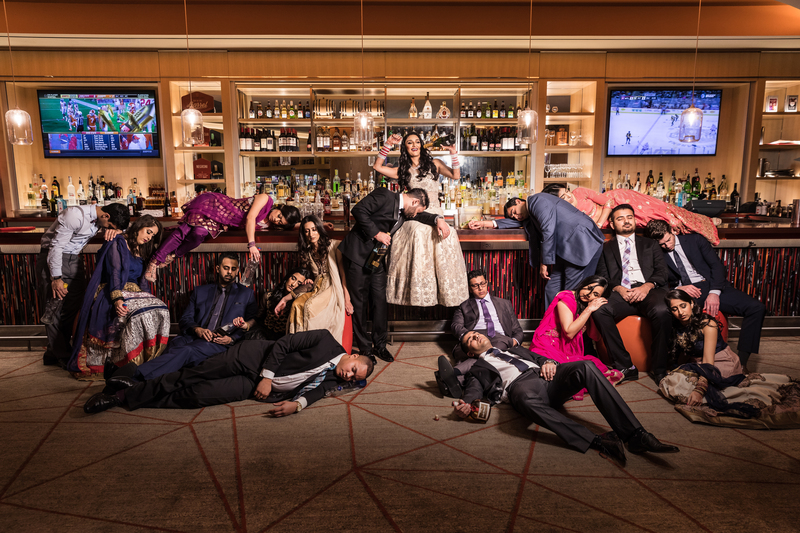 Wedding party pictures are some of our favorite moments in the day. See some of our favorites here. 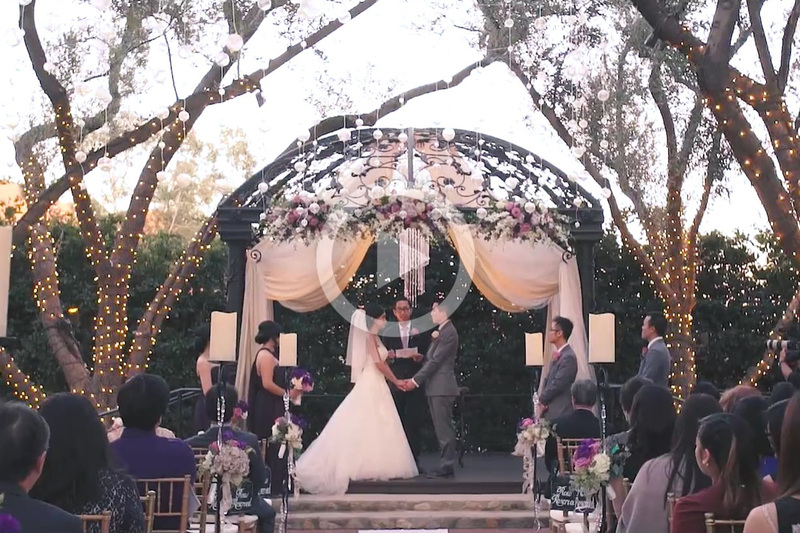 Lin and Jirsa Cinema, our wedding videography brand in Los Angeles and Orange County, was founded just a few years after we launched our business. Since then, the talent, quality and creativity has blossomed to become one of the best in the industry, winning awards and even creating commercials for companies like Toyota and Canon. We have a full team of dedicated cinematographers and video editors in our Orange County photography studio, passionate about creative wedding storytelling. 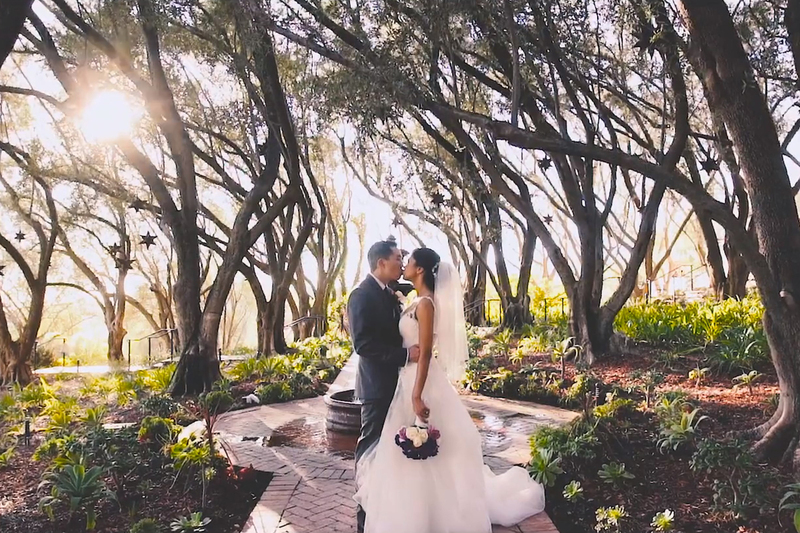 From our “same-day edits” to our wedding highlights to our documentary edits, our team is setting the industry standard for creative wedding videography. 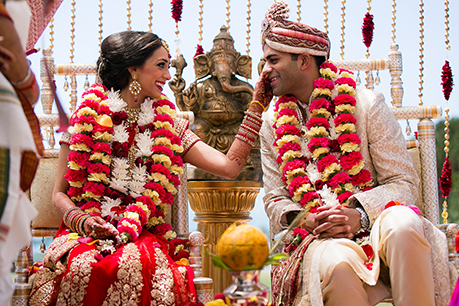 Indian Weddings (as well as other South Asian Weddings) have become one of our specialties over the years. 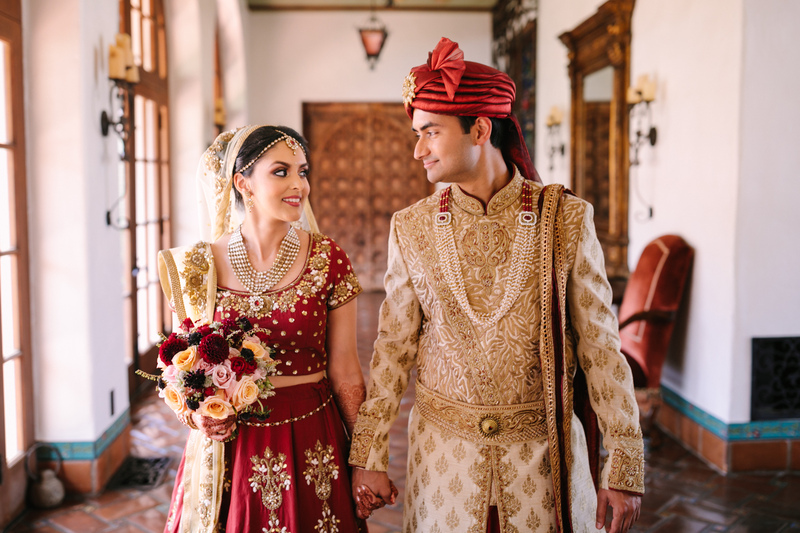 Our vibrant style of wedding photography and our strong understanding of the ceremonies and culture have allowed us to become the photographers of choice for high-end California Indian Weddings. 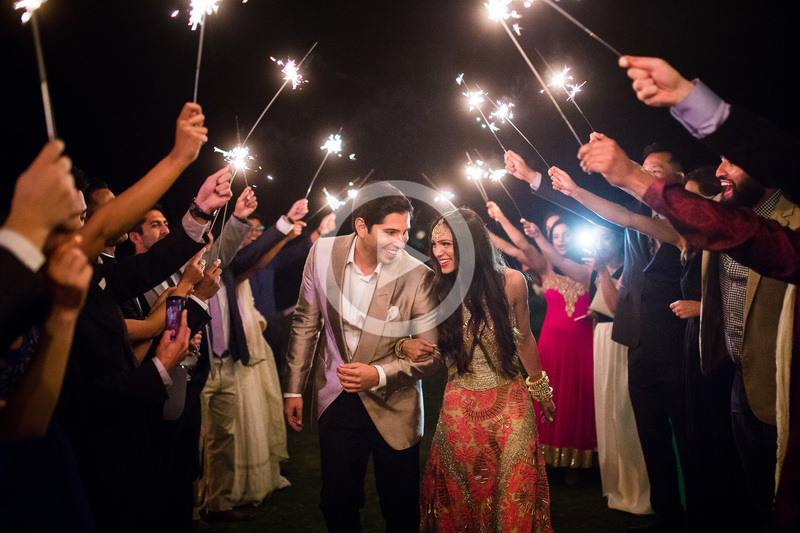 Explore more info on our Indian Wedding Photography and Indian Wedding Videography. 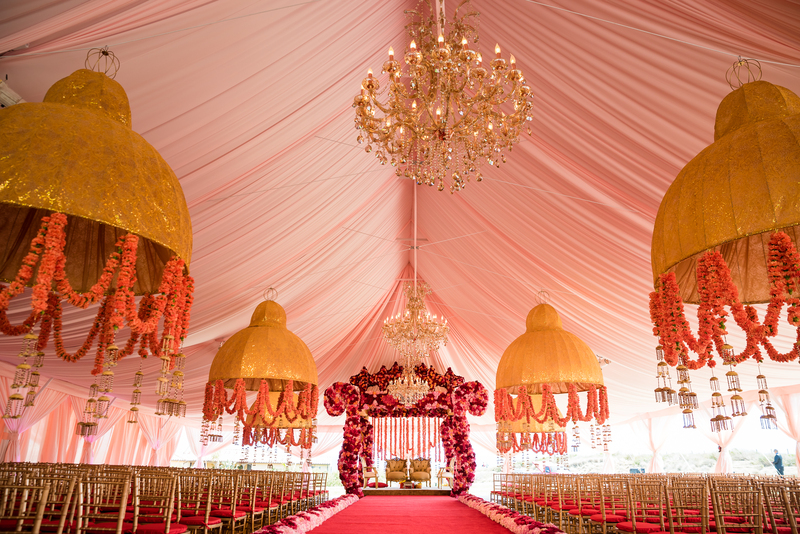 Our team has provided storytelling for thousands of Indian weddings of various religions and regions, from Hindu to Sikh to Muslim to Punjabi to Gujarati, and more. 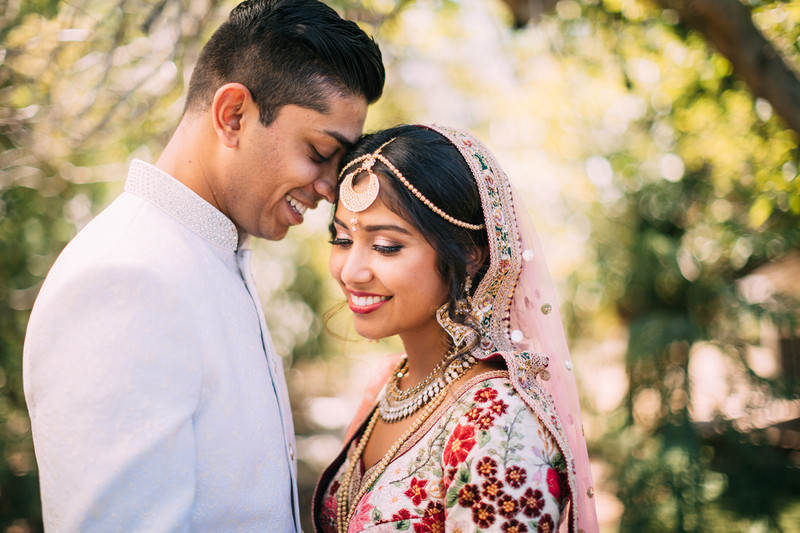 Having this specialized knowledge allows us to capture all of the beautiful moments of Indian weddings without missing any special moments. 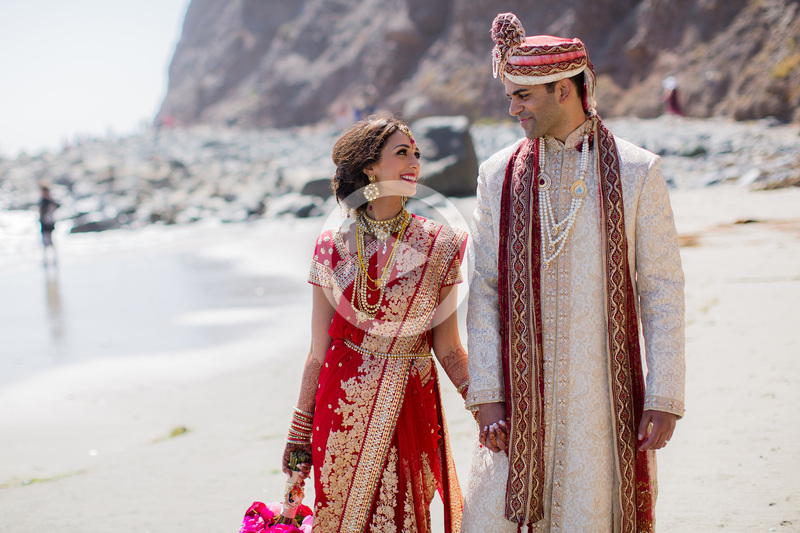 Take a look at our Indian Wedding Blog page or our recent Indian Wedding Photography. 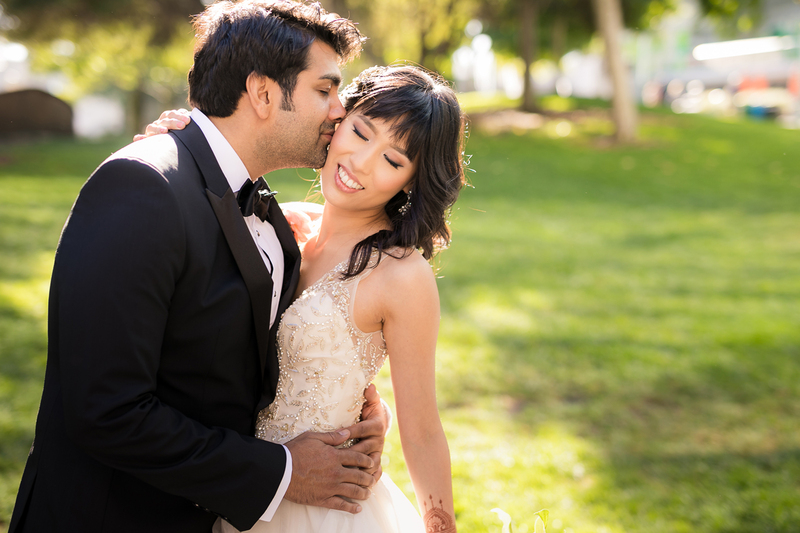 While we are based in Orange County and serve Los Angeles, destination wedding photography is a big part of our studio’s success. 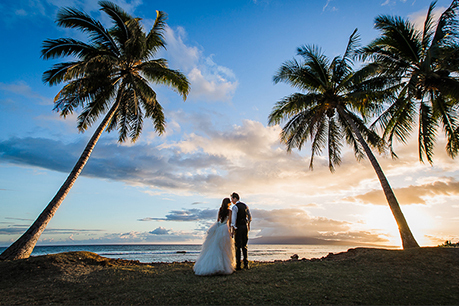 Our studio’s philosophy is to provide Lin and Jirsa quality photography so that our clients don’t have to compromise with their wedding photos.